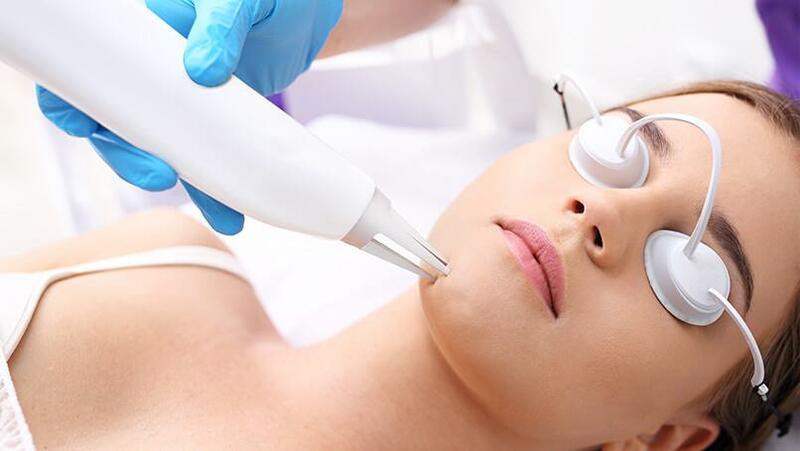 Laser skin rejuvenation, including IPL, Erbium and CO2 Laser Resurfacing, can help remove and repair skin damage caused by our sunny Southern California weather. Rejuvenation of the skin helps improve texture and even skin pigmentation as well as reduce the appearance of acne scars. Choosing CosmetiCare for your medical grade skin care procedure means you’re putting your skin in the hands of skilled professionals with a high level of expertise. CosmetiCare has been a trusted choice for cosmetic procedures in Newport Beach and Long Beach for many years, with a variety of lasers to treat all different skin types and conditions, plus the necessary training to offer you the best treatment for your desired results. If you think laser skin rejuvenation may be right for you, please request a complimentary consultation today for more information. IPL vs Laser Resurfacing … What’s the Difference? IPL, or Intense Pulsed Light and laser resurfacing are both non-invasive skin care treatments. Both procedures help improve the appearance of fine lines and wrinkles and repair sun damage. IPL is also used to fade freckles and lesions while laser resurfacing helps even skin tone and texture and can minimize deep wrinkles. In some cases these treatments can be further complemented with the use of injectable fillers for a more dramatic result. IPL uses light pulses that target darker pigmentation in the skin, breaking up discoloration. In this way, only the targeted (darker) areas of the skin are treated, leaving the lighter areas of skin untouched. Laser resurfacing removes layers of skin cells rather than just the damaged ones, yet can have a dramatic impact on reducing the appearance of scars and other skin irregularities. If you have visible sun damage, freckling or other discolorations, scarring, or just an uneven skin tone, IPL or laser resurfacing is right for you. Both laser resurfacing and IPL are minimally invasive. Patients may experience mild discomfort during the procedure or after a treatment. Topical anesthetic may be applied to minimize the discomfort. Sessions last from 30 minutes to an hour, depending on the size of the targeted area and the desired results. 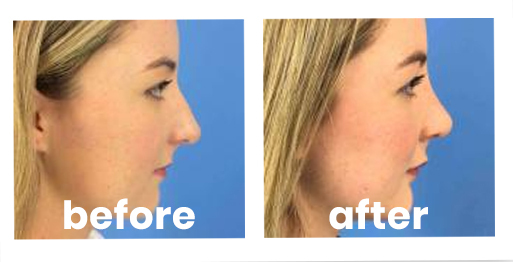 For the best results, more than one session is usually recommended for both IPLand laser resurfacing treatments. Three sessions is about average, though you may require additional or fewer sessions depending on your individual needs and appearance goals. Some patients may feel tender or sore for a few days after treatment or experience redness at the site. Extra care should be taken following your procedure to protect your skin from the sun with a daily SPF, and continue with a nourishing skin treatment regimen. Request a consultation online today to learn more, or to schedule a session for laser resurfacing or IPL in Orange County. You can also call us at 949-718-6900. With convenient locations in Long Beach and Newport Beach, CosmetiCare makes it easy to look your best in Southern California.